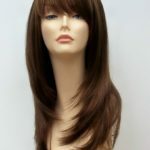 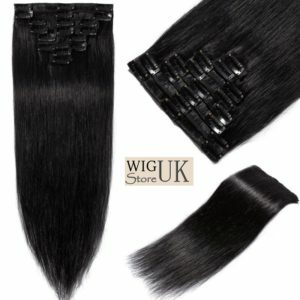 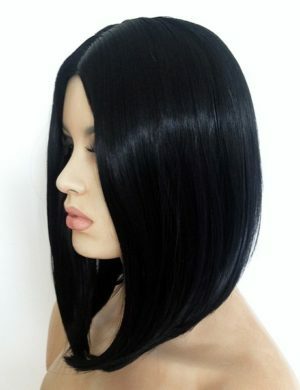 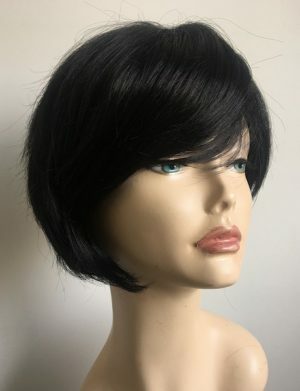 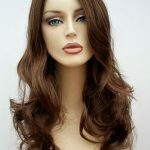 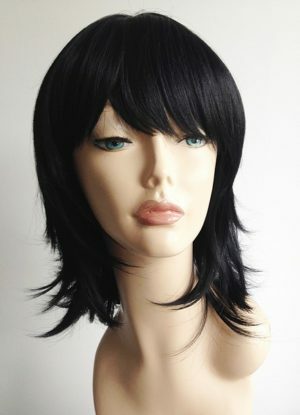 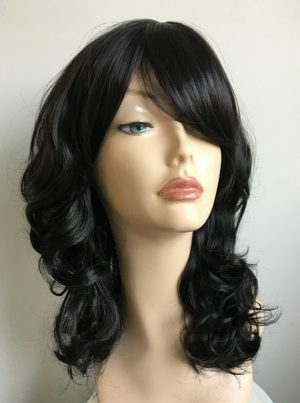 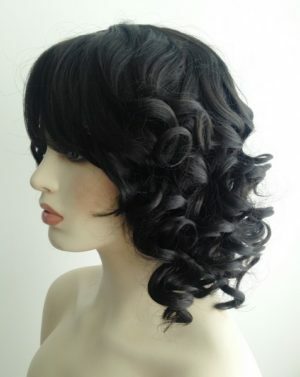 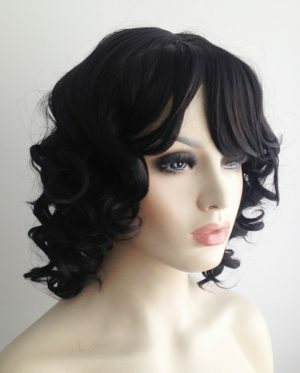 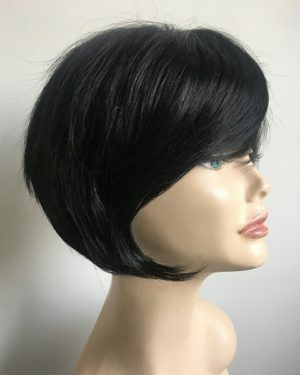 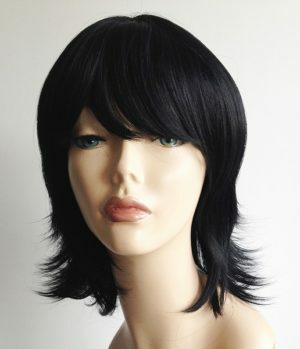 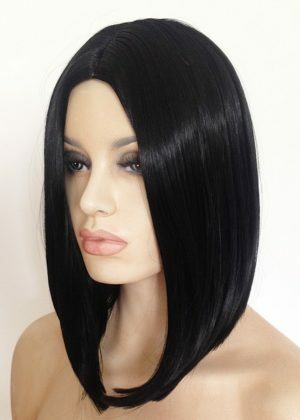 Wig Store UK offer a range of ladies black wigs, the jet black colour shade of a wig is classed as colour no. 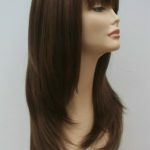 1, we also stock a range of nearly black or off black shades which are know as colour shade 1B. 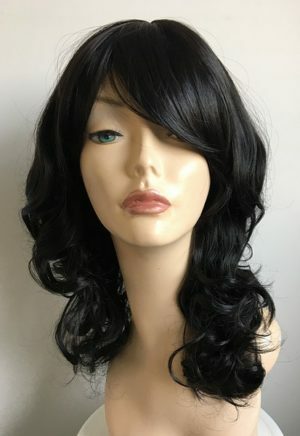 We are sure you will find a black wig to suit you.